Hospitality giant Marriott today disclosed a massive data breach exposing the personal and financial information on as many as a half billion customers who made reservations at any of its Starwood properties over the past four years. 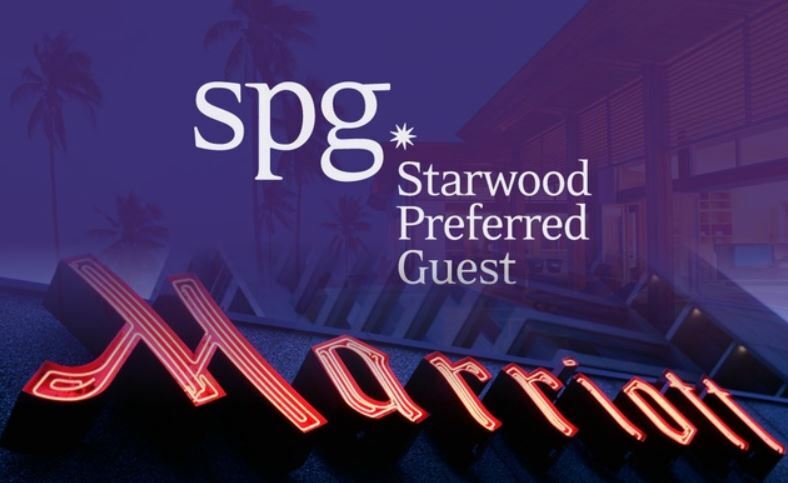 Marriott said the breach involved unauthorized access to a database containing guest information tied to reservations made at Starwood properties on or before Sept. 10, 2018, and that its ongoing investigation suggests the perpetrators had been inside the company’s networks since 2014. Marriott said the intruders encrypted information from the hacked database (likely to avoid detection by any data-loss prevention tools when removing the stolen information from the company’s network), and that its efforts to decrypt that data set was not yet complete. But so far the hotel network believes that the encrypted data cache includes information on up to approximately 500 million guests who made a reservation at a Starwood property. Marriott added that customer payment card data was protected by encryption technology, but that the company couldn’t rule out the possibility the attackers had also made off with the encryption keys needed to decrypt the data. However, this would hardly be the first time a breach at a major hotel chain ballooned from one limited to restaurants and gift shops into a full-blown intrusion involving guest reservation data. In Dec. 2016, KrebsOnSecurity broke the news that banks were detecting a pattern of fraudulent transactions on credit cards that had one thing in common: They’d all been used during a short window of time at InterContinental Hotels Group (IHG) properties, including Holiday Inns and other popular chains across the United States. It took IHG more than a month to confirm that finding, but the company said in a statement at the time it believed the intrusion was limited to malware installed at point of sale systems at restaurants and bars of 12 IHG-managed properties between August and December 2016. In April 2017, IHG acknowledged that its investigation showed cash registers at more than 1,000 of its properties were compromised with malicious software designed to siphon customer debit and credit card data — including those used at front desks in certain IHG properties. Marriott says its own network does not appear to have been affected by this four-year data breach, and that the investigation only identified unauthorized access to the separate Starwood network. Marriott is offering affected guests in the United States, Canada and the United Kingdom a free year’s worth of service from WebWatcher, one of several companies that advertise the ability to monitor the cybercrime underground for signs that the customer’s personal information is being traded or sold. The breach announced today is just the latest in a long string of intrusions involving credit card data stolen from major hotel chains over the past four years — with many chains experiencing multiple breaches. In October 2017, Hyatt Hotels suffered its second card breach in as many years. In July 2017, the Trump Hotel Collection was hit by its third card breach in two years. In Sept. 2016, Kimpton Hotels acknowledged a breach first disclosed by KrebsOnSecurity. Other breaches first disclosed by KrebsOnSecurity include two separate incidents at White Lodging hotels; a 2015 incident involving card-stealing malware at Mandarin Oriental properites; and a 2015 breach affecting Hilton Hotel properties across the United States. This is a developing story, and will be updated with analysis soon.